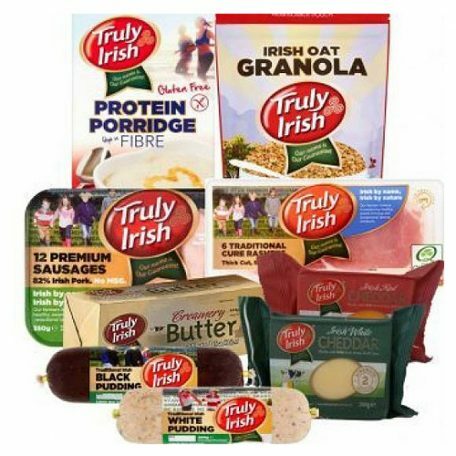 A selection of the finest Irish breakfast products. Our sausages are one of the healthiest sausages available with 82% meat content, high protein, low sugar, reduced salt, no MSG and they contain natural oats. 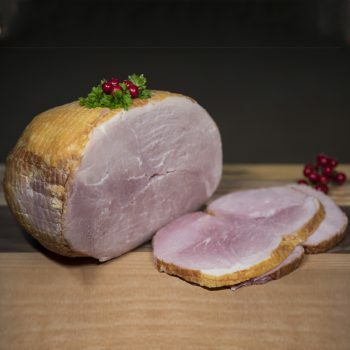 You won’t find tastier rashers or puddings than Truly Irish’. This hamper is completed by our award winning creamery butter, delicious Irish Oat Granola and our newest product our Gluten Free Protein Porridge. 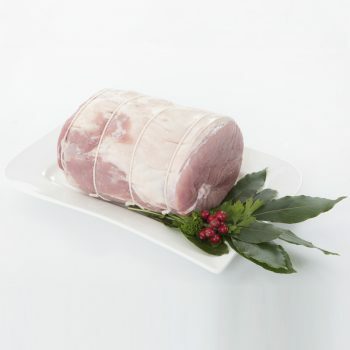 The hamper comes in fully insulated packaging maintaining freshness and quality while it makes its way to you. Granola: Irish Oat Flakes (55%) (gluten), Vegetable Oil; sunflower, Muscavado Sugar, Sunflower Seeds, Oat Bran (gluten), Sesame Seeds, Coconut, Sweetener; Crystalline fructose, Almonds Flakes. Walnuts, Choline bitartrate, Salt, Vanilla. Porridge: 100% wholegrain Irish gluten free OATS (92%), MILK PROTEIN (whey and casein) concentrate (8%). 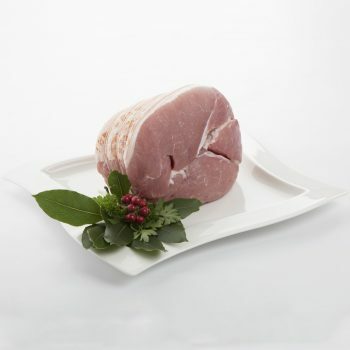 Rashers / Sausages / Pudding : Keep refrigerated 0°C to +5ºC. Once opened, keep refrigerated and use within 2 days and by Use by Date. Butter : Keep refrigerated 0°C to +5ºC. Once opened use within 1 month and by Use by Date. Cheese : Keep refrigerated at 0°C to 4°C. Once opened, consume within 7 days and before the best before date. While every effort is made to ensure that the product information and ingredients are correct, please check the packaging prior to use for confirmation. 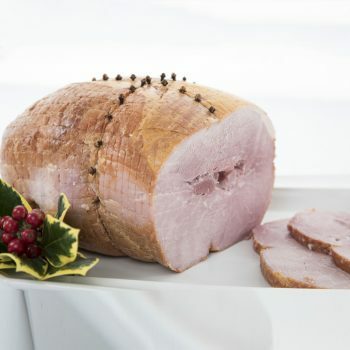 Produced in Ireland for Truly Irish Country Foods, Newcastle West, Co. Limerick, V42K207, Ireland.